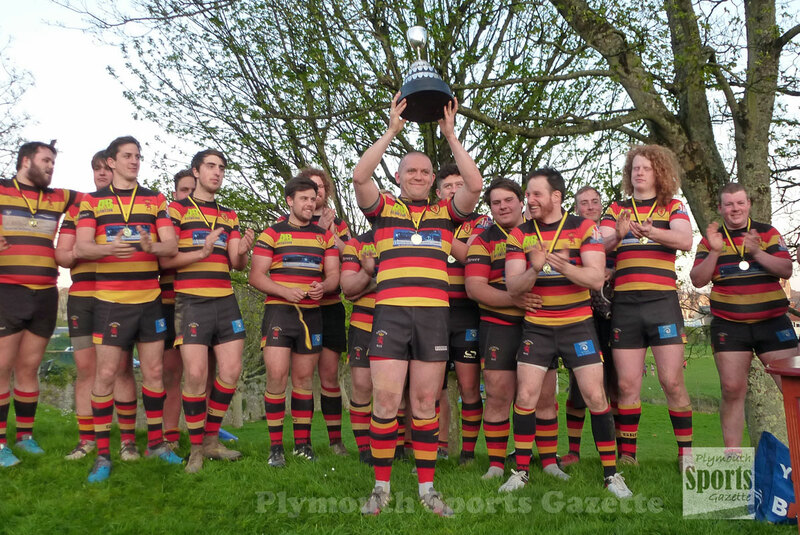 WINGER Ryan Kean scored a hat-trick of tries as Saltash IIs won a thrilling Pedrick Cup final against their Tavistock counterparts at the Rectory on Wednesday night. The Ashes triumphed 37-32 in a match that produced 10 tries. The victory continued a fine season for the Moorlands Lane club, whose first team have reached Twickenham in the RFU Senior Vase and are looking like they might also win promotion to Western Counties West. But Saltash’s second team had to work really hard for their victory against Tavistock. The west Devon club, inspired by impressive young centre George Hillson, were leading 20-15 at half-time and were also ahead at the 60-minute mark. Saltash missed an early penalty but did take a 5-0 lead in the seventh minute when Scott Hannaford scored after Tavistock had thumbled the ball on their own try line. But Tavvy hit back with a Hillson penalty before Lewis Cockcroft scored a great try just to the left of the posts and Hillson converted. The Sandy Park club went 13-5 ahead when Hillson kicked another penalty on 31 minutes. But then Kean scored two long-range tries down the right wing in the space of two minutes to put his side 15-13 ahead. However, just before the break, Tavistock responded with an effort from close range by Liam Mills, which Hillson converted, to take a 20-15 advantage into the break. Saltash capitalised on a Tavvy mistake at the start of the second period allowing Nick Blake to run in to score. He also added the conversion to put them 22-20 in front. 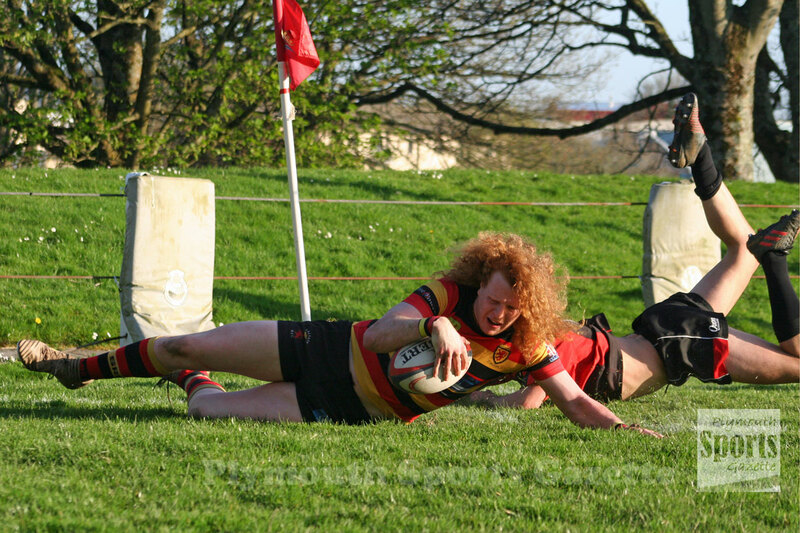 But in an entertaining game, Hillson then scored a delightful try by jinking a couple of defenders to score. Saltash missed a penalty before they did go back in front when Axel Nicks scored on the left. Blake added a penalty on 70 minutes to put the Ashes 30-25 ahead. They increased that to 37-25 three minutes later when Kean claimed his hat-trick when he won the race to a kick. But Tavistock refused to give up and Karl Parsons scored a try from close range on 77 minutes to set up a nail-biting final few minutes.